LBP locksmith Brighton were called to a communal area where residents have individual cupboards. Unfortunately our customers cupboard had been broken into, the heartless thieves stole the Easter eggs which were for the customers grandchildren. LBP locksmith Brighton installed a medium security deadlock in a bid to avoid any further break ins. 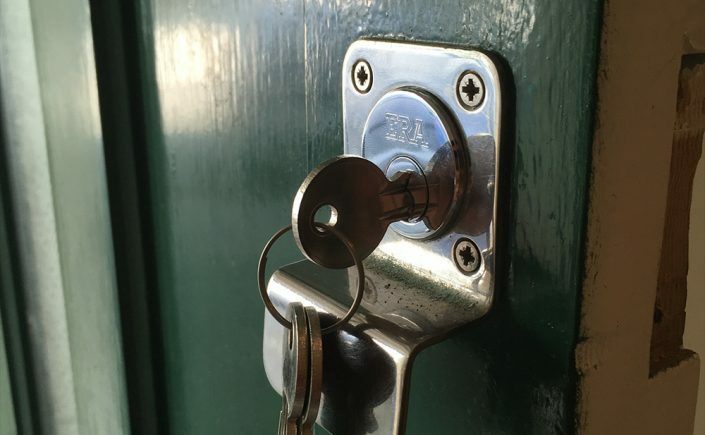 LBP locksmith Brighton were called to a property in hove as the customers key had snapped in several places and they were unable to gain access to their home. 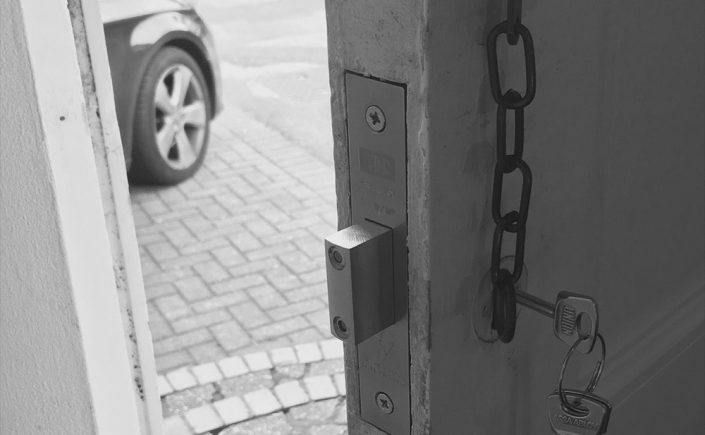 LBP locksmith Brighton arrived twenty minutes after their phone call, gained entry and installed a new cylinder as the previous one had been playing up on several separate occasions. LBP Locksmith Brighton were called to Hove to change and upgrade a deadlock. 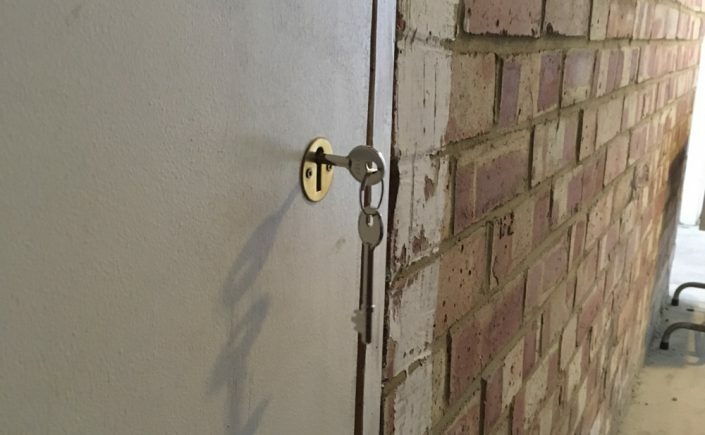 The customer had recently moved into the property and was concerned about how many keys were in circulation. The upgrade was requested so that the lock on the door satisfied the requirements of the insurance company. The lock was upgraded to current British standard 5 lever.